Shira Coleman has never tasted danger...until now. Wilder Felix's charmed life is over. 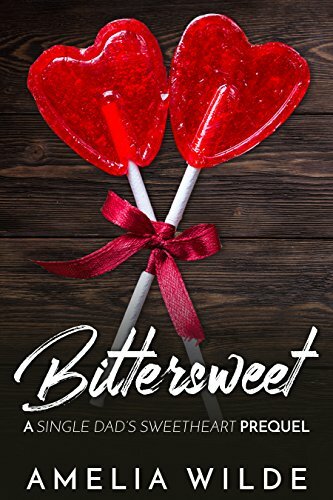 This 5,000-word prequel is a glimpse into the past heartaches of Shira and Wilder, the sweetheart and rockstar who collide in a candy shop in Single Dad's Sweetheart by Amelia Wilde.